After the whimsy of FAMI FUN Part 1 (our first ever FAMI T-Shirt Design Contest! ), we’re getting down to cold, hard facts for Part 2. 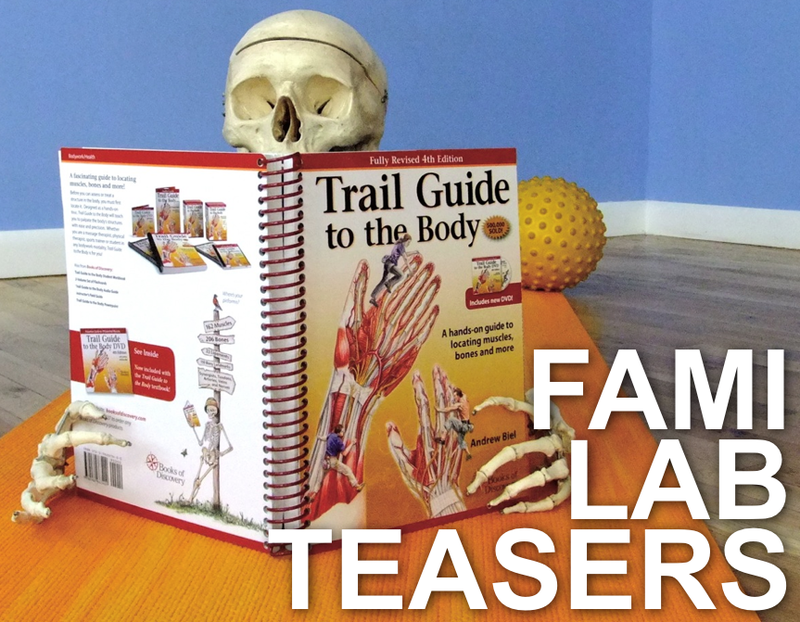 Channel your inner college student and get ready for FAMI Lab Teasers, a sampling of FAMI lab practical questions to get your noodle boiling. Every Monday for the next 3 weeks we’ll post an image of a bone, joint, injury, muscle or condition on our Facebook page and ask you to identify it. To participate, simply post your answer under the image. Correct answers will be entered in a raffle to win a $50 Kinected gift card! “Like” Kinected on Facebook to get started.